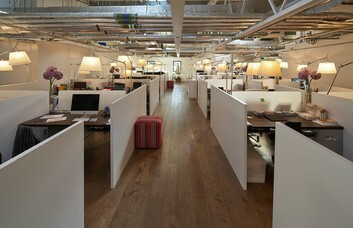 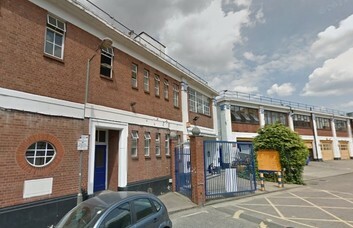 The offices in Battersea provide office space to let as well as light industrial space to rent. 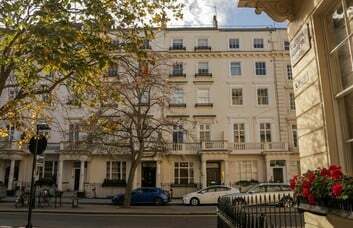 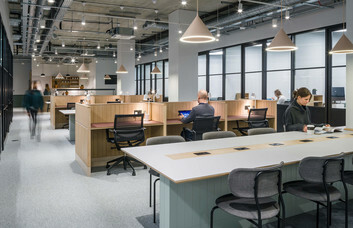 In a range of sizes, this business centre is well located and benefits from easy access to Vauxhall Underground Station (Victoria and National Rail lines) and therefore Central London. 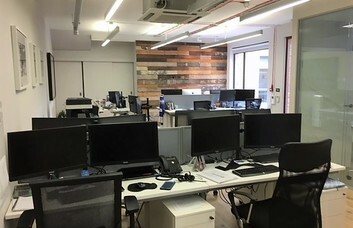 Benefiting from 3-phase power, CCTV and an on-site caretaker, this Wandsworth commercial property provides an ideal base for many types of businesses. 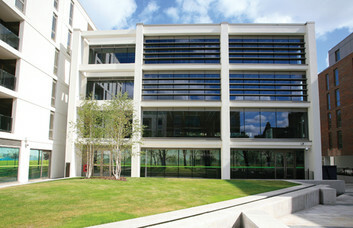 The office space in Wandsworth can be taken unfurnished and is available on flexible lease terms.